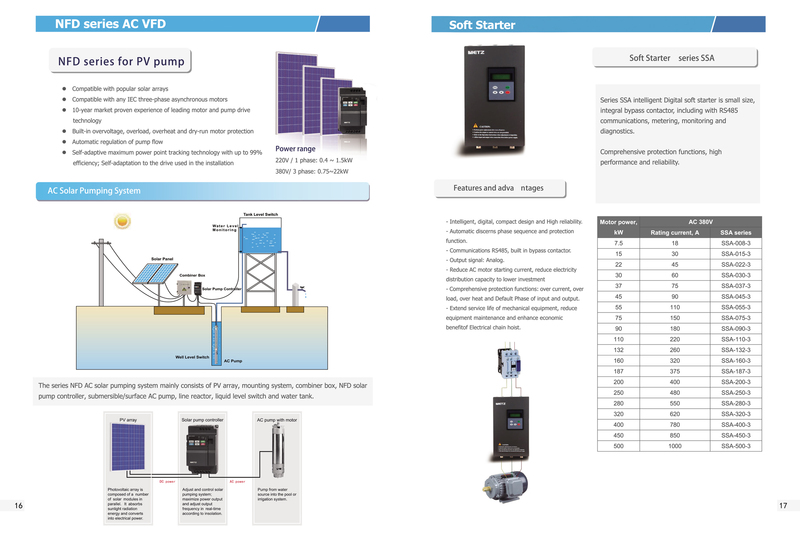 Series SSA intelligent Digital soft starter is small size, integral bypass contactor, including with RS485 communications, metering, monitoring and diagnostics , Comprehensive protection functions, high performance and reliability. 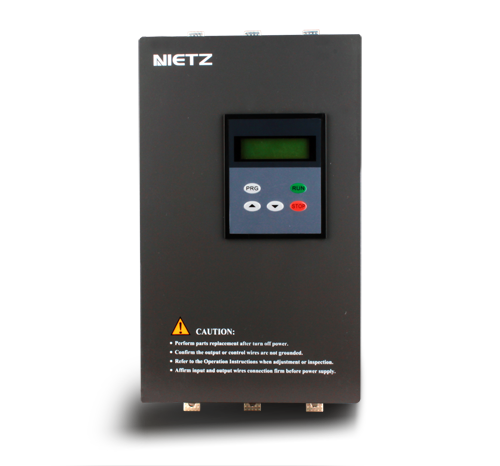 Nietz soft starter ‎provides a perfect solution for customers. - Intelligent, digital, compact design and High reliability. - Automatic discerns phase sequence and protection function. - Communications RS485, built in bypass contactor. - Comprehensive protection functions: over current, over load, over heat and Default Phase of input and output. - Extend service life of mechanical equipment, reduce equipment maintenance and enhance economic benefit. The reliable function and quality is the basic of the best service. even more, NIETZ can supply the special designing and functions of product matched to your need, timely and perfect application consulting service. widely used in fans, pumps, conveyor, compressor etc.